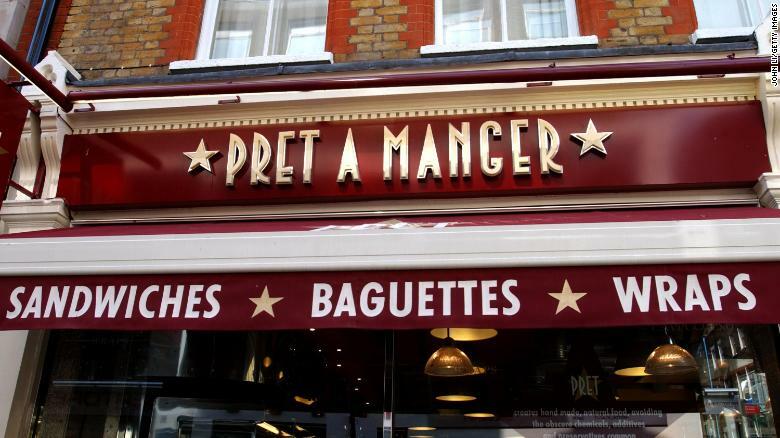 A second Pret a Manger customer died after a suspected allergic reaction to its food, it has been revealed. 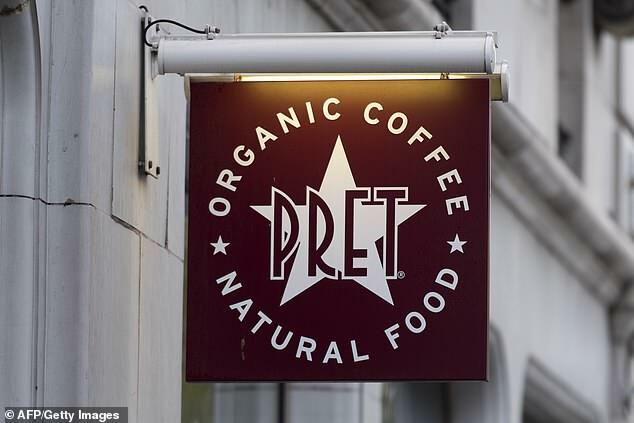 Pret has come under national scrutiny after it was revealed that 15-year-old Natasha Ednan-Laperouse died of a severe allergic reaction in 2016. The second customer's sandwich was supposed to contain red pepper, edamame beans and dairy-free coconut yoghurt, but milk protein believed to have contaminated the product caused a fatal allergic reaction. 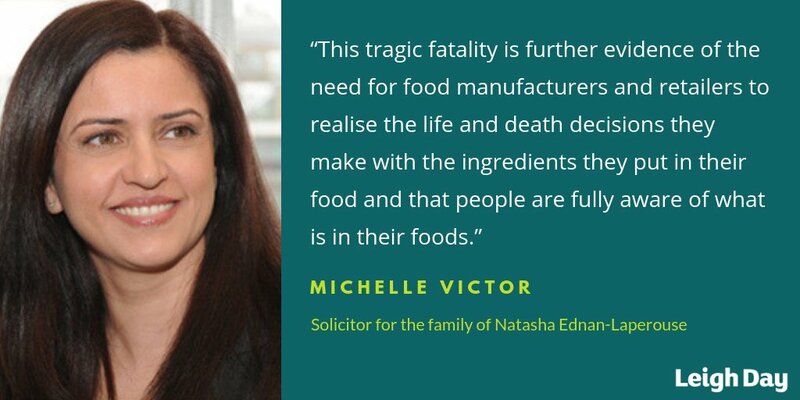 A national recall was triggered by the death after an investigation by the Food Standards Agency (FSA) and dairy-free CoYo yoghurts from the supplier Planet Coconut, a vegan food company based in Kent, were pulled from supermarket shelves across the country. The coroner told Bath and North East Somerset council about the death on January 19 and the council informed Pret four days later. Coyo denied its product was the cause of the fatal allergic reaction. 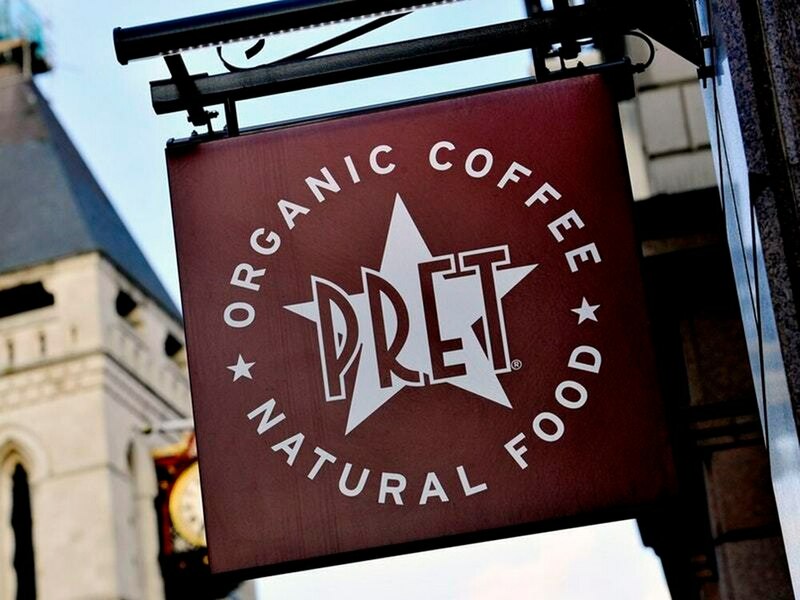 Pret a Manger Chief Executive Clive Schlee said in a statement that the fast-food chain was “deeply sorry” for her death. The company will begin a trial of full ingredient labeling from November and in the coming weeks will ensure that “prominent allergen warning stickers are placed on all individual freshly made products” and add additional allergen warning signs in shops, it said in a statement seen by CNN.